Unsurprisingly non-committal, Peter Jackson has today hinted that were it required, he would step in and direct the planned two Hobbit films. Problem is, he currently has contracts with other studios to direct other films which may hinder this process. Yesterday’s news that Guillermo Del Toro was stepping down as director of the planned films has internet buzz and fan reaction going (as you’d expect) all kinds of bananas, but I think wise heads may prevail and eventually, everybody’s favourite Middle Earth Director will return to the world of Tolkien in a facet outside of mere “producer”. There’s too much money riding on this franchise for things not to work themselves out, problems with MGM aside. Check out this article on local NZ website for all the details. Jackson and his team are currently in Hollywood chatting with the studio about who in the heck they can approach to take on this massive project, and word is expected sooner rather than later as to the result. We will, of course, keep you informed. Scott Pilgrim vs The World – Trailer Online Here!!! 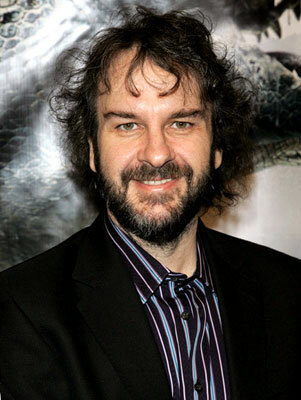 Breaking Movie News	Hobbit Update – Peter Jackson to Direct?